CNN announced that Anderson Cooper will moderate back-to-back Town Halls with Republican presidential hopefuls on Wednesday, February 17th and Thursday, February 18th live from South Carolina. Former Florida Governor Jeb Bush, Dr. Ben Carson, Texas Senator Ted Cruz, Ohio Governor John Kasich, Florida Senator Marco Rubio and Donald Trump will field questions from South Carolina voters just days before its highly anticipated primary. Carson, Cruz and Rubio will appear in Greenville, South Carolina during Wednesday’s prime-time broadcast. Kasich, Trump and Bush will take the stage the following evening in Columbia, South Carolina. 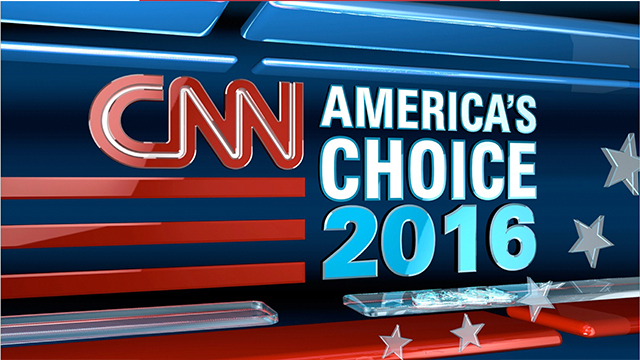 The Town Halls will air live from 8-11pmET on CNN, CNN International and CNN en Espanol, CNNGo (online streaming).